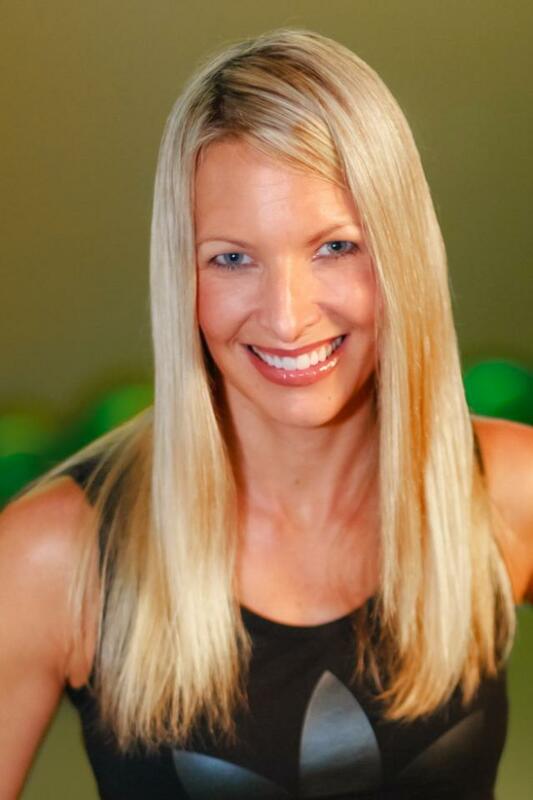 Krista Popowych, B.HKin, has been inspiring fitness leaders, trainers and managers for over two decades with her motivating and practical sessions. As the 2014 IDEA Fitness Instructor of the Year award winner and a two-time Can-Fit-Pro Canadian Fitness Presenter of the Year, Krista has shown an outstanding commitment to fitness and truly walks the talk. As an international trainer and education consultant for Keiser® and JumpSport®, TV personality, DVD creator and talent, past program director, published author, professional speaker and Adidas 3-stripe team sponsored, Krista spreads her passion for fitness around the globe. Krista’s goal has always been to inspire others through education and movement. Her energy, mega-watt smile, creative sessions and real-life approach to instructing make her a highly sought after presenter and educator!